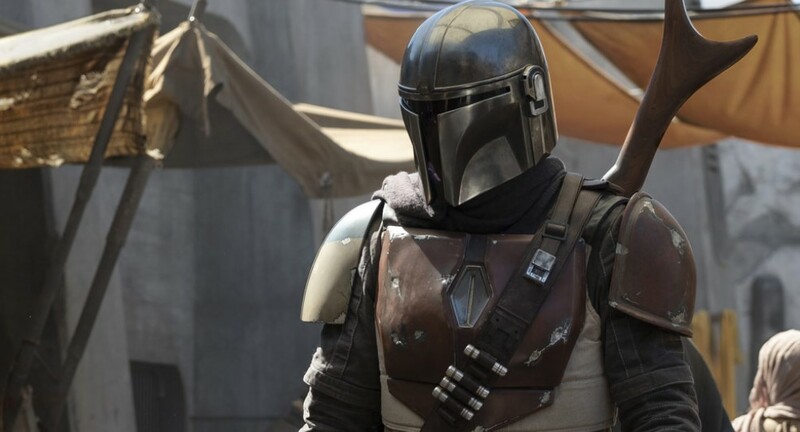 News just continues to drop for Jon Favreau’s upcoming Star Wars: The Mandalorian series, and sooner than we expected, we have our first look at our mysterious gunslinger protagonist. 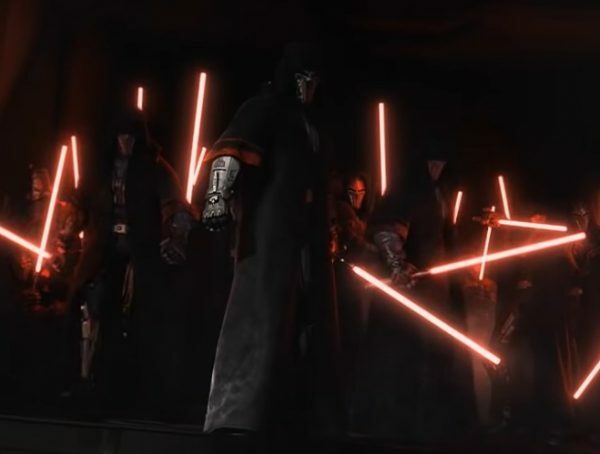 This image was released by StarWars.com. 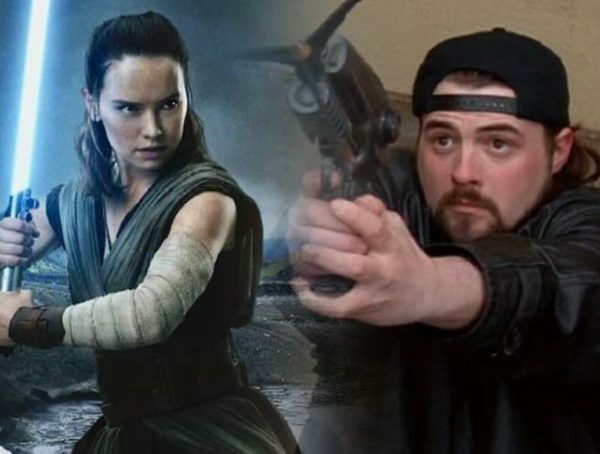 Though Jon Favreau may be the name most heavily attached to the show, it will be Lucasfilm’s animation head Dave Filoni who will be directing the pilot. Other directors attached to their own episodes are Deborah Chow, Bryce Dallas Howard, Rick Famuwiya, and Taika Waititi. With the different directors attached, I’m starting to feel that this series is actually an anthology with The Mandalorian being the first episode. 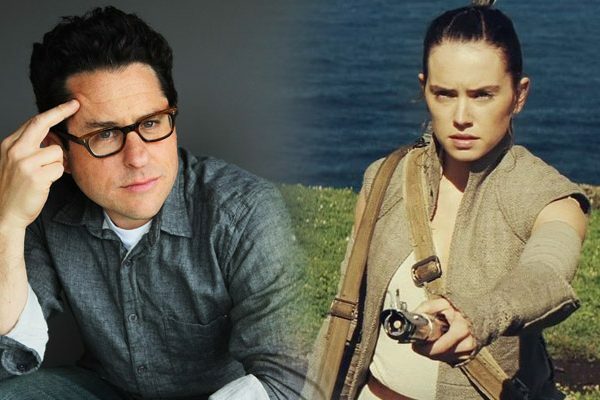 With Solo not making as much money in the box office, I would understand if Lucasfilm would want to move their smaller stories to television moving forward. Then again, I was such a huge fan of Solo that I would love if they continued making theatrical releases for non-Rebellion/Empire stories. Maybe it can even work like American Horror Story and have only one main arc for every season. I’m just spit-balling here, but I’m sure that Favreau has a good sense of where to take the show. 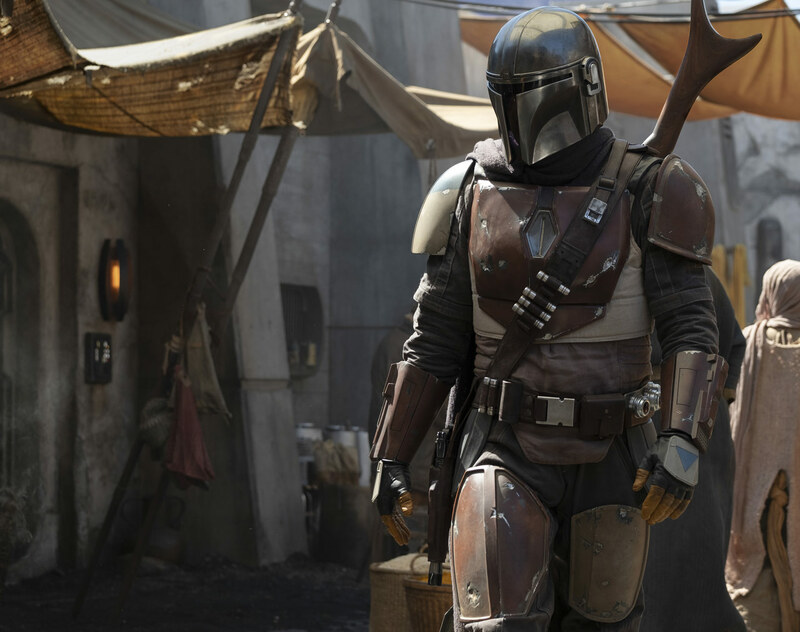 Star Wars: The Mandalorian has no specific release date, but it’s expected to launch alongside Disney’s streaming service sometime next year.